Location: Chino Hills State Park. From the 71 Expressway, take exit 7 (Soquel Canyon Parkway/Central Avenue.) Head southwest on Soquel Canyon Parkway (turn right if you’re coming from the north, left if from the south) for a mile. Turn left on Elinvar Drive and go 0.2 miles to the signed entrance of the park, right after Elinvar becomes Sapphire. Follow the newly paved road for 2.6 miles; several sections have only one lane for traffic in both directions so exercise caution. At the self-serve kiosk, pay the $5 day use fee. Park in the Lower Aliso Canyon day use lot which is on the left side of the road, shortly before it begins to curve back north. 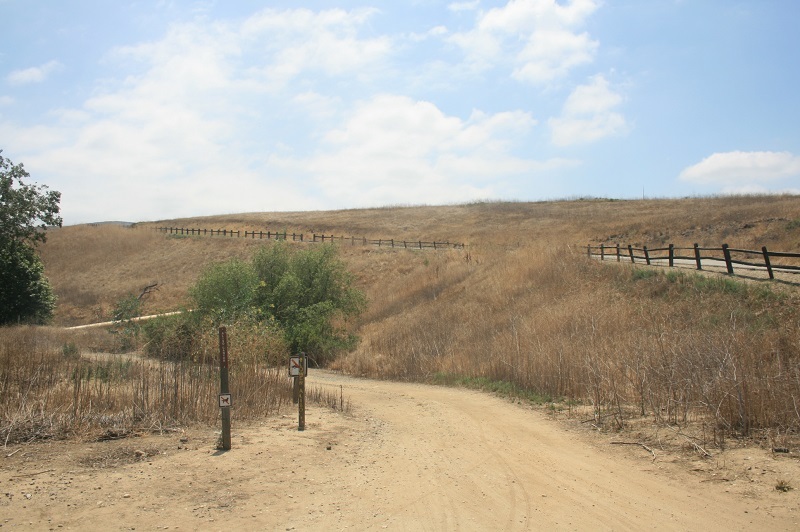 Following the recent re-opening of Bane Canyon, the main entrance to Chino Hills State Park, hikers once again have access to miles of trails. The hike to McLean Overlook is short enough to make it one of the only trips in the park that is sensible for summer, although extra water, sun protection and an early start are recommended. 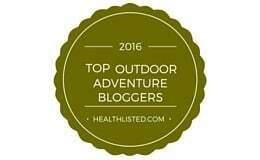 Since the ascent happens on a west-facing slope, morning hiking will help block out the sun. 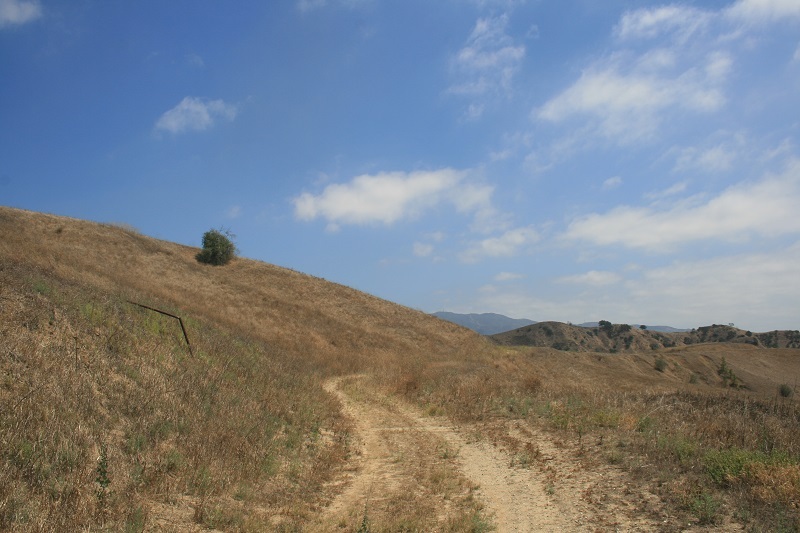 To be sure, the hike to the overlook, like many of the hikes in Chino Hills State Park, is most enjoyable during spring wildflower season, especially when rain clears the air, but for those Inland Empire/north O.C. 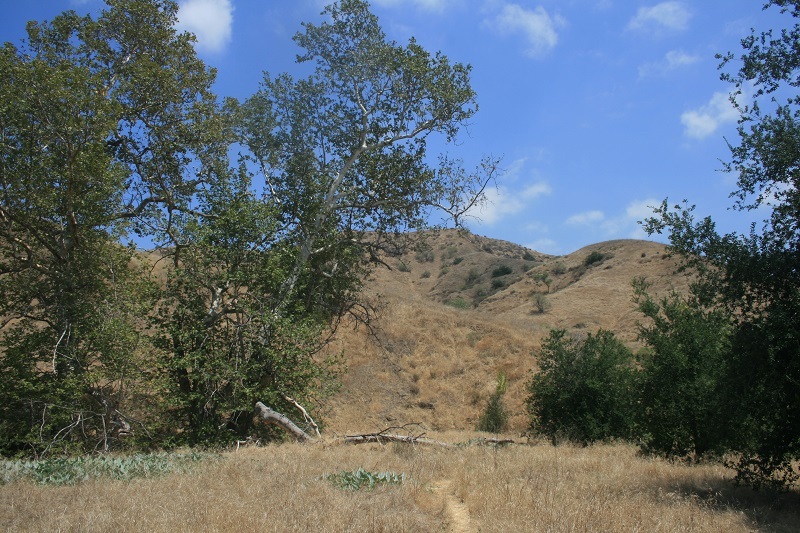 residents hankering for exercise in nature without having to drive deep into the Santa Ana Mountains or up to Big Bear Lake, this is a convenient destination to keep in mind. The overlook’s location within the park provides a buffer from nearby freeway noise. 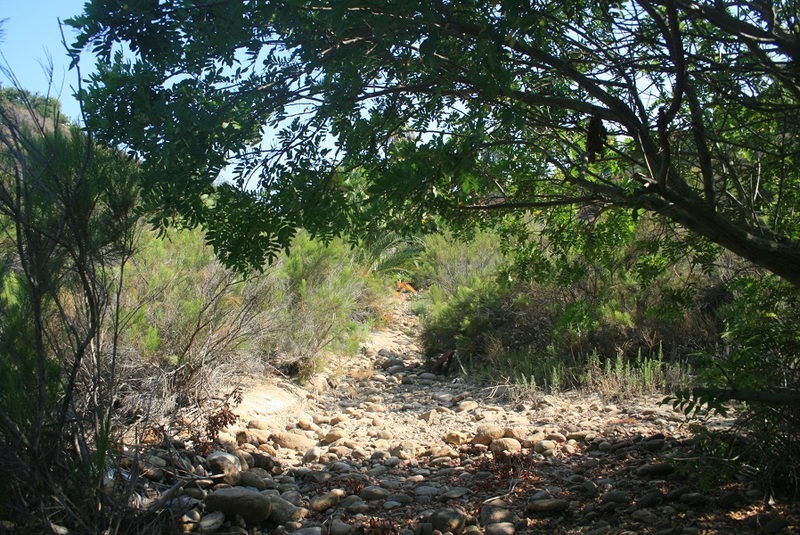 Though the hike is short and only gains 350 feet, most of it happens in one steep burst on the Corral Trail. 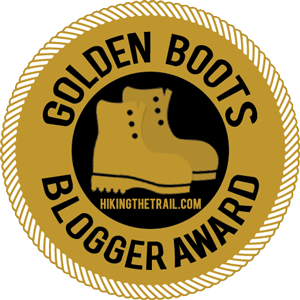 The trail is rutted out in places and might be covered in potentially slippery dry grass so hikers with small kids might want to use extra caution, especially on the steep descent. 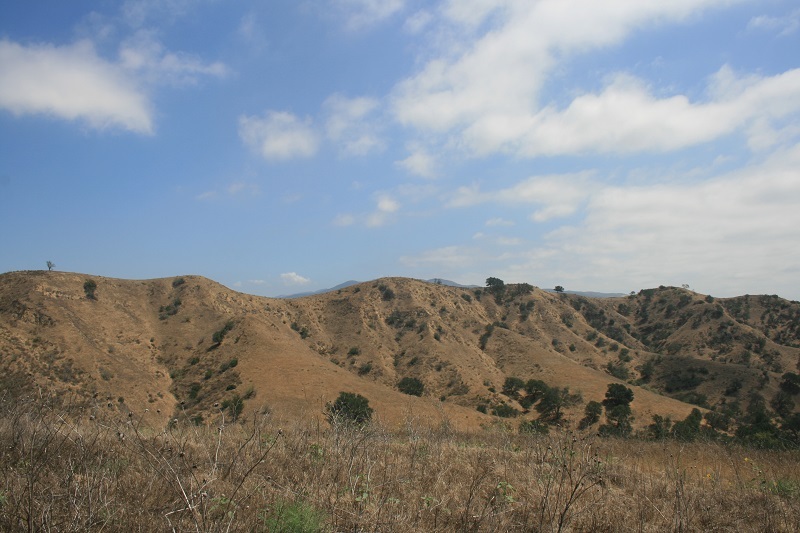 From the parking area, follow the Lower Aliso Canyon Trail south for 0.1 miles. The Corral Trail then branches off to the left, passing between a pair of impressive sycamore trees before beginning the climb. 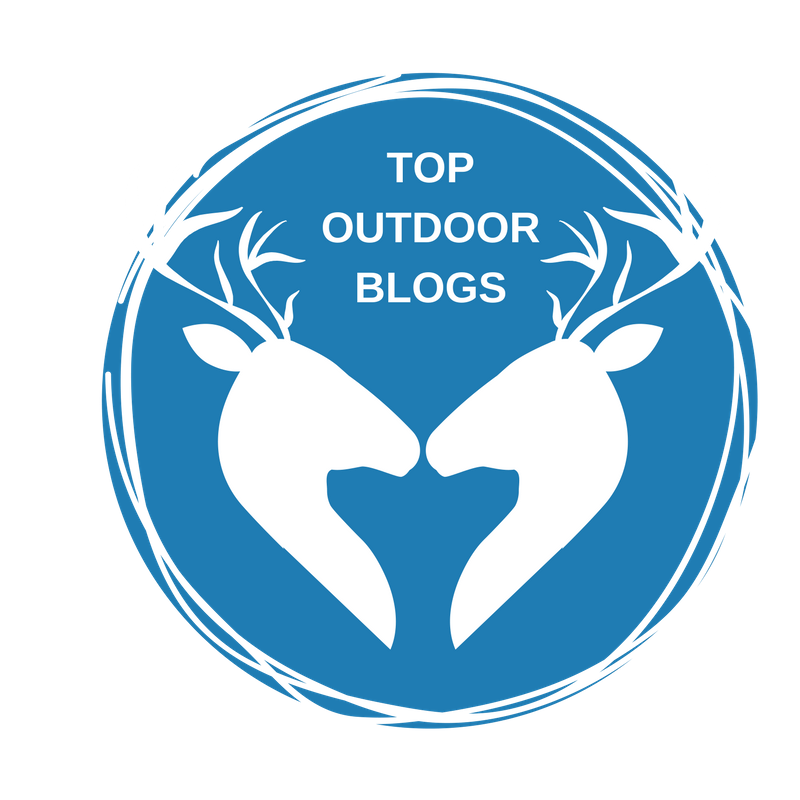 The earliest stretch is the most leg-burning as the trail ascends to a ridge where it levels out briefly before continuing uphill at a more moderate grade. 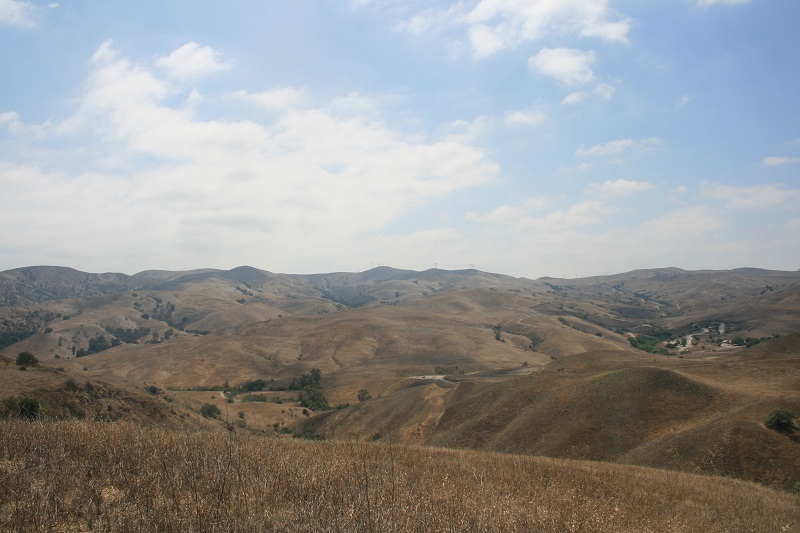 The views are good on both sides of the ridge; Sierra Peak to the south and Bane Canyon to the north. At 0.6 miles, you reach a dirt road, known as the Long Way Around Trail, signed for McLean Overlook. Head right (south) for 0.3 miles to a big, flat area dotted with flowers and weeds. At a picnic table, you can sit and enjoy a nice aerial view of Aliso Canyon and the northeastern corner of the park before heading back down.